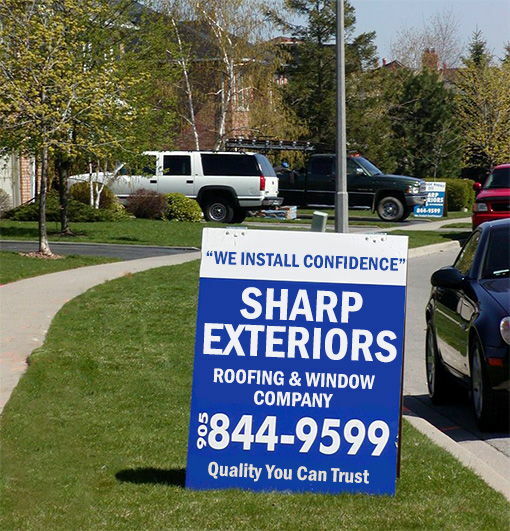 Sharp Exteriors providing Roofing and Window installation services in Oakville, Mississauga, Burlington, Milton and Surrounding areas. Our Quality and Experience Matters – We Install Confidence! Sharp Exteriors, formed in 1980, is a family owned and operated business. 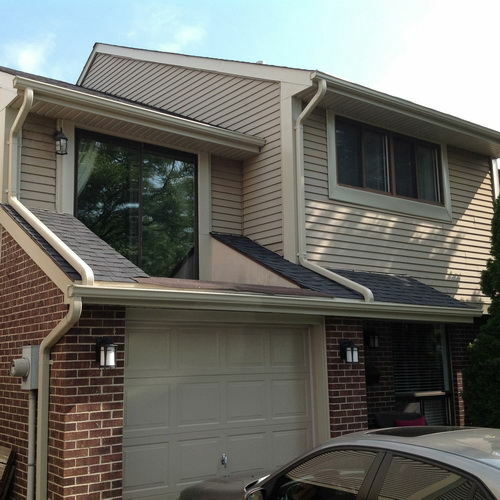 Our goal is to create the best possible roofing and window replacement experience for our customers. We put quality craftsmanship and customer satisfaction first, and we believe this sets us apart from any other roofing and window company. 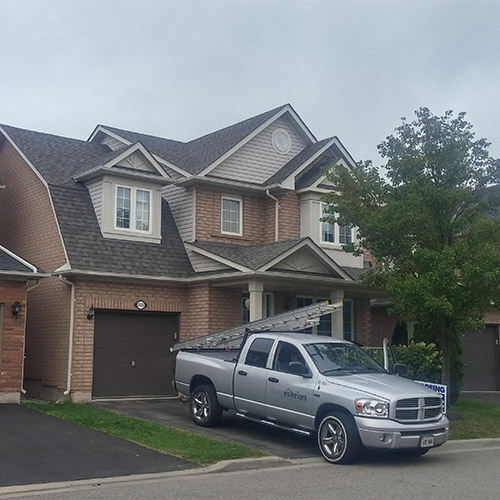 We have been proudly serving Oakville, Mississauga, Burlington, Milton and the surrounding areas for over 37 years! 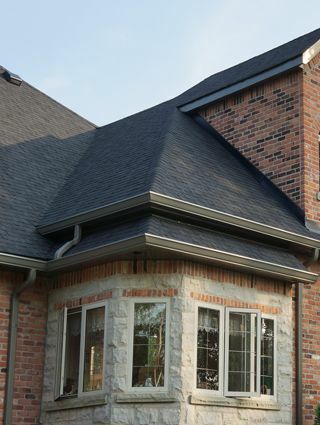 When you buy a new roof from Sharp Exteriors, you are buying a “Complete Package”. A full roof system evaluation and certification, professionally certified installers, clean job sites, attention to details, and fast efficient service crews and support staff. 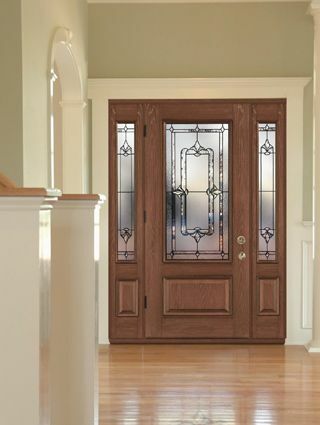 New windows enhance the beauty and value of your home. 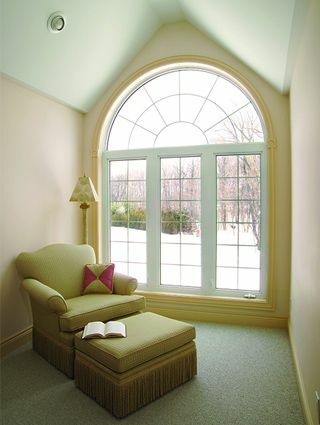 Properly installed windows can also reduce your energy costs for summer cooling and winter heating, thereby saving you money. Our experienced crews use quality products from Canada’s most respected manufacturers. 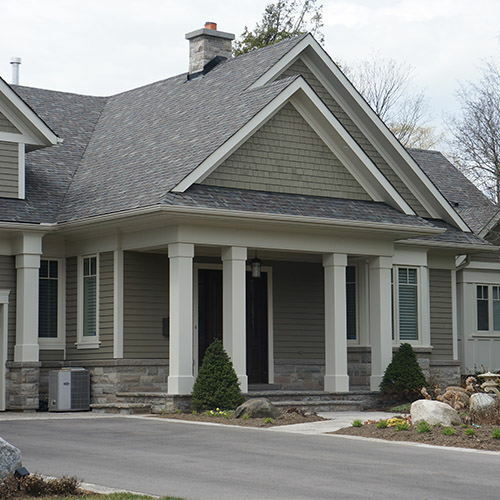 Each eavestrough installation begins with a conscientious inspection of eaves, fascia boards and soffits. Our extensive knowledge of the industry and leading edge technology will make your installation superior in quality and appearance. Ask us about Alurex T-Rex. 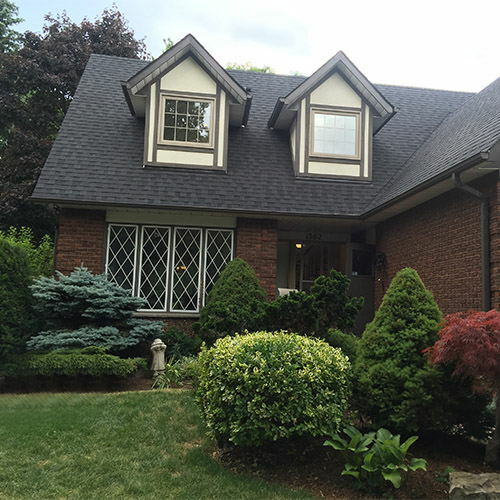 Sharp Exteriors is in business to improve the lives of our customers by providing the highest quality products and workmanship and creating the best possible renovating experience for them. 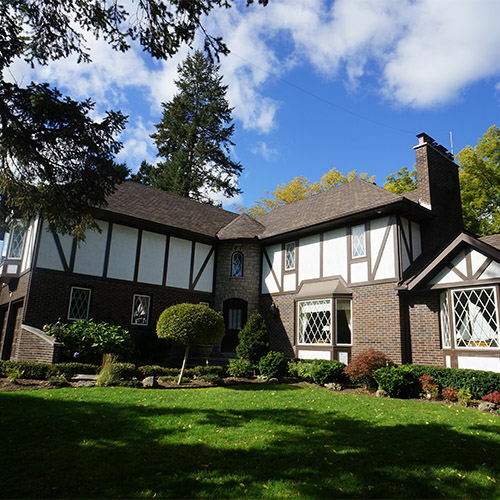 We provide the highest quality roofing, windows and door renovation services for your home. We have the expertise to help make your project a success! Sharp did an excellent job, from beginning to end, the initial consultation was important, it continued on with a good installation. The men did a tremendous job.